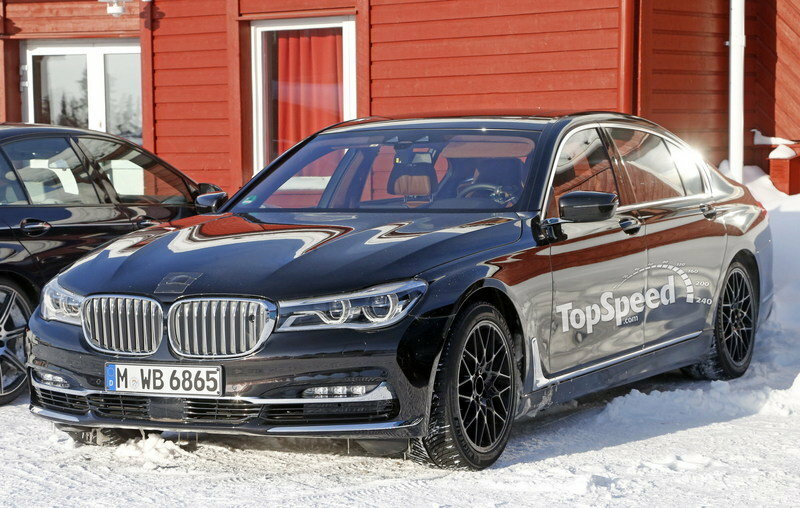 Although the test vehicle looks as plain as the standard 7 Series, this will change as the M7 moves closer to production. 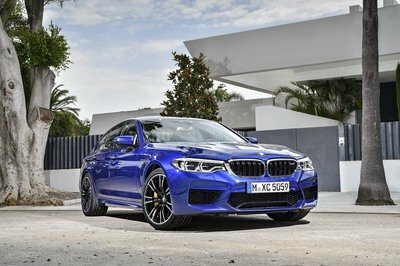 Its design isn’t much of a mystery, as it will use a body kit similar to the rest of the M lineup, most likely identical to the M5’s. As seen in our rendering, the front fascia should get an aggressive front bumper with larger air intakes and the trademark trapezoidal opening in the middle. The lower grilles should get the same wavy configuration seen on other M vehicles, instead of the horizontal bars, while the LED daytime running lights and the chrome inserts will be removed altogether. The twin-kidney grille should get black vertical slats and the traditional "M" badge. 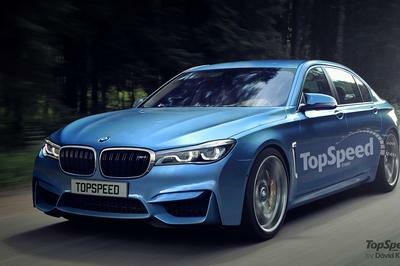 The sedan should also get revised side skirts, blacked-out side window trim, aerodynamic mirrors like we see on the M3, "M" logos on the front fenders, and lighter wheels over the beefed-up braking system. Due to the sportier suspension system, the M7 will sit closer to the ground. Around back, look for a redesigned bumper, a new spoiler for the trunk lid, and an "M7 badge." The interior of the M7 should be based on the M760Li, but with more sporty features. Looks for sportier seats up front, a flat-bottom steering wheel, and plenty of carbon-fiber and aluminum trim on the dashboard, center console, and door sills. Speaking of the door sills, they should be illuminated and wear an "M7" logo. Nearly everything will be covered in fine leather and Alcantara, including the M-branded steering wheel. The new iDrive 5.0 infotainment system with all its gizmos and touchscreen will be standard. Customers will get to enjoy the new Gesture Control function, navigation, Connected Drive Services, Advanced Real Time Traffic, and over-the-air updates for three years after purchase. 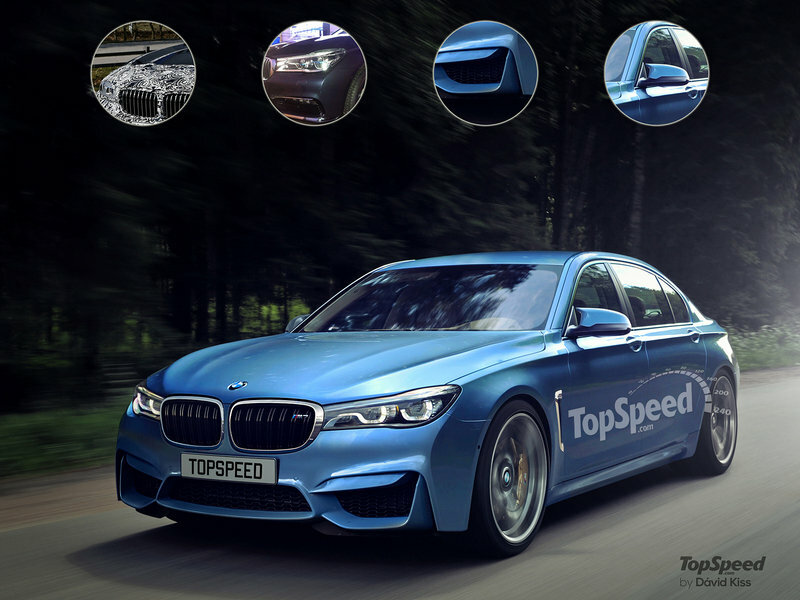 Standard features will also include BMW’s new-generation heads-up display that provides info like speed, speed limits, system messages, navigation, and infotainment menus onto the windshield. 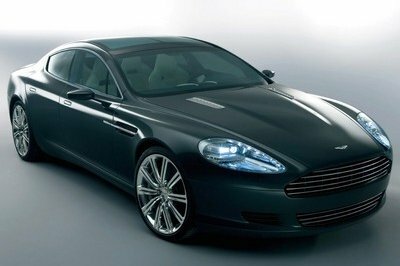 The drivetrain remains a bit of a wildcard, but logic says to look for a retuned version of the 6.0-liter V-12 engine. In the 2017 BMW M760Li, the massive, turbocharged mill puts out 600 horsepower from 5,500 and 590 pound-feet of torque from 1,500 rpm, as much as the Alpina B7 gets from a twin-turbo V-8. Expect these figures to grow to nearly 640 horsepower and 620 pound-feet of torque in the M7. Power will head through an eight-speed automatic transmission and xDrive all-wheel drive, most likely as a standard features. With the M760Li xDrive capable of getting to 62 mph in 3.9 seconds, expect the M7, which will also be lighter in addition to more powerful, to reach the same benchmark in as low as 3.7 ticks. This figure would make it two tenths quicker than the V-8-powered Mercedes-AMG S63 and a half-second faster than the V-12-powered S65. On the flipside, more oomph and better acceleration means lower economy ratings, so expect the M7 to return significantly less than the inline-six version of the 7 Series, rated at 21 mpg in the city and 29 mpg on the highway. With the new 7 Series, BMW has gone all-in with lightweight and high-tech materials, similar to what we’ve seen with the i3 and i8. 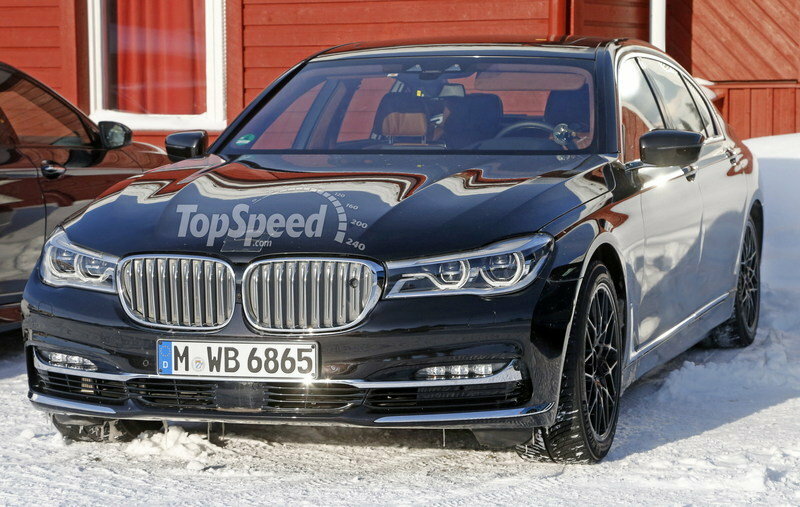 The body will be more rigid and lighter than the last 7 Series, and BMW will likely go even further when it comes to the M7. This lightweight structure combined with the fact that BMW will not have to load up the M7 with all of the hefty luxury goods of the 760Li, should help keep the big M’s curb weight below 4,900 pounds. Also part of the lightening process will be to minimize unsprung weight, and the M7’s suspension and braking systems should be even lighter than the standard 7 Series. Will this make it handle like the insane M3 or M4? 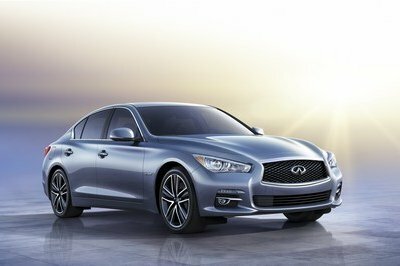 No way, but it should make it one of the best-handling sedans in its class. Pricing is obviously a mystery at this point, but based on other M-badged products, the M7 should become the most expensive 7 Series out there. The new lineup starts from $81,300 in the U.S. for the 740i and goes up to $97,400 for the 750i xDrive. Expect the M7 to cost at least as much as the Mercedes-AMG S63, which retails from $143,250 before options. 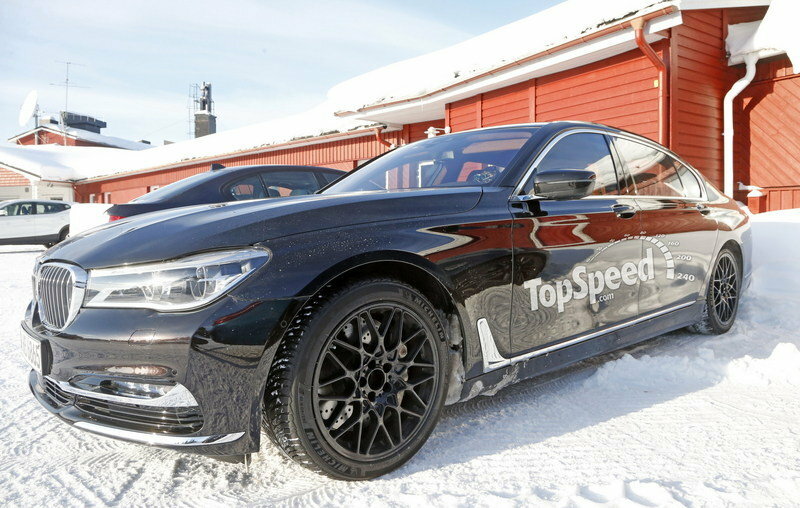 Mercedes’ high-performance full-size sedan is the main reason BMW needs an M7. 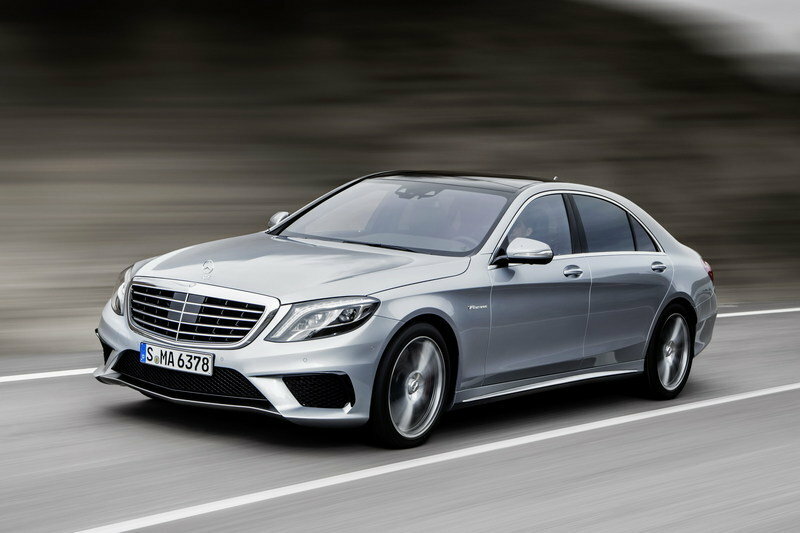 Based off the sixth-generation S-Class introduced in 2013, the AMG-badged sedan comes in two flavors, the S63 and S65. The S63 uses a biturbo, 5.5-liter V-8 rated at 577 horsepower and sprints from 0 to 60 mph in an impressive 3.9 seconds. The more powerful S65 sports a 6.0-liter V-12 under the hood that sends 621 horses and a whopping 738 pound-feet of torque to the wheels. Although more powerful, the S65 doesn’t have all-wheel drive, which translates into a slower 0-to-60 mph sprint of 4.2 ticks. Pricing for the S63 starts from $143,250, while the S65 fetches $224,650, significantly more than what the M7 is expected to cost. Find out more about the Mercedes-AMG S63 here. A more subtle proposition compared to the Bimmer and the Merc, the S8 Plus won’t be around when the M7 arrives, but the next-generation A8 should include a similar model. 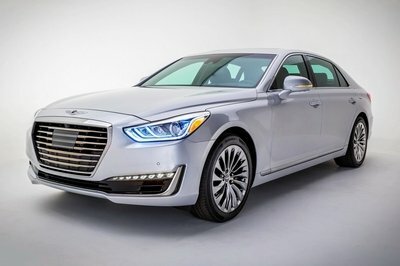 For now, the S8 Plus comes with a twin-turbo, 4.0-liter V-8 rated at 605 horsepower and 516 pound-feet, with an overboost function that increases torque to 553 pound-feet. An 85-horsepower and 35-pound-feet increase over the S8, the Plus needs only 3.8 seconds to hit 62 mph from a standing start. 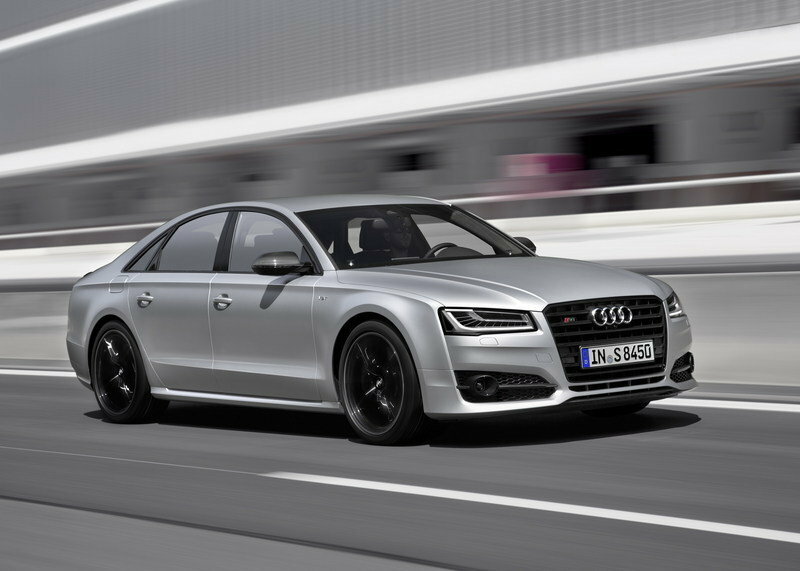 The V-8 mates to an eight-speed Tiptronic transmission and Audi’s Quattro all-wheel drive system. Pricing starts from $114,900, making it the most affordable of the bunch. Read more about the Audi S8 Plus here. Note: Standard Cadillac CT6 pictured here. Sure, it hasn’t been announced yet, but the addition of the “V” to Cadillac’s new flagship is inevitable. This is particularly likely with the ultra-competitive Johan de Nysschen at the helm of the brand. As of 2016, the most powerful engine in the CT6 lineup is a 3.0-liter, twin-turbo V-6 that produces 400 horsepower and 400 pound-feet of torque, so a V-Series version with a V-8 should be right up there with the S63 and the M7. In fact, the supercharged 640-horsepower 6.2-liter V-8 under the hood of the 2016 CTS-V could already best the S63. All Cadillac would need to do is hone the CT6 to handle this power and tackle the twisties as well as the Mercedes and Bimmer. Find out more about the Cadillac CT6 here. BMW has long heard the clamoring of its fans for an M7, but it has largely directed these buyers to the Alpina B7. Now with the Mercedes S63 AMG and the possible CT6-V in the mix, BMW must feel pressured to move forward with the largest of the M sedans. 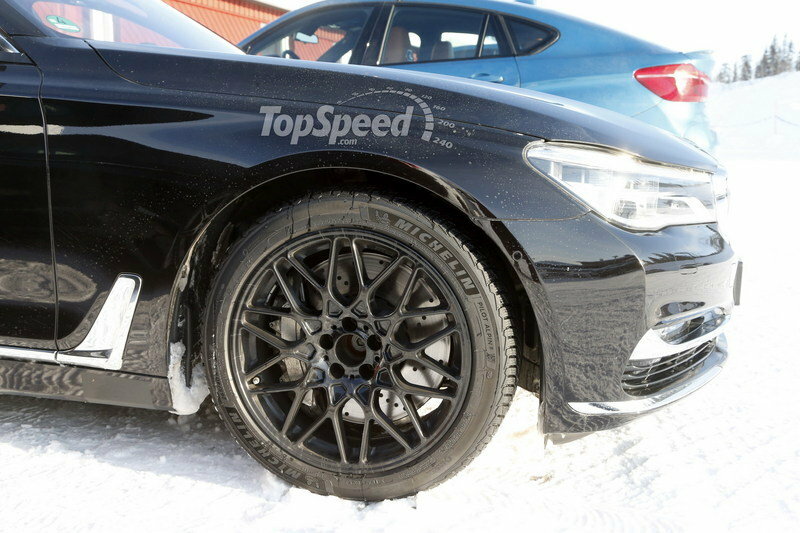 I think this is a brilliant move, and there should be plenty of room (price-wise and performance-wise) between it and the Alpina B7 to avoid any sales issues. What will happen to the B7?